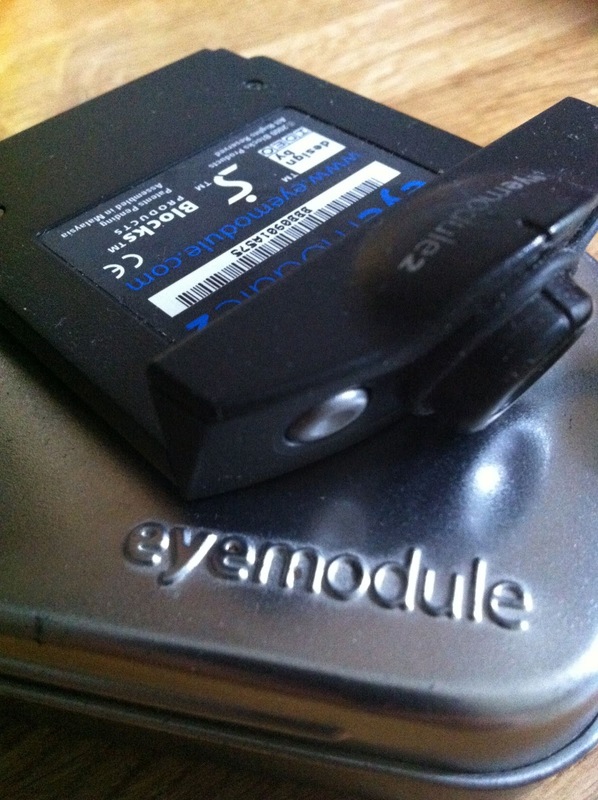 And while we're on the subject of cameras, here's the lovely eyemodule for the Handspring Visor line. In many ways, like the PalmPix, it was a modular design, and that single feature put Handspring way ahead of the pack back in the day. I sort of wonder what would've happened if they'd stayed the course. What kind of devices would they developing now?